Russian online ticket-seller Radario.ru obtains $1,2 million (897K euro) in new funding from private investors, as originally reported by UNOVA. This company, which launched in full in August 2012 and which has been hosted at St. Petersburg-based incubator Ingria since last November, previously relied on the $250,000 (190,000 euro) from an unnamed business angel and the personal funds of founder Sergei Suchkov. According to Suchkov, the company’s goal is to fill a void in the Russian online ticket-broker market by allowing event organizers to sell tickets directly through the platform and by introducing a social aspect to ticket-selling. I got in contact with Dasha Semenova, the PR representative from the company and she told me that the company has managed to reach 50,000 users since it was founded. The newly-obtained funding will be directed towards development of the technology platform, expansion of the distribution network, improvement of their iOS and Android apps, and brand promotion. Radario offers rewards for purchases and referrals that they make. 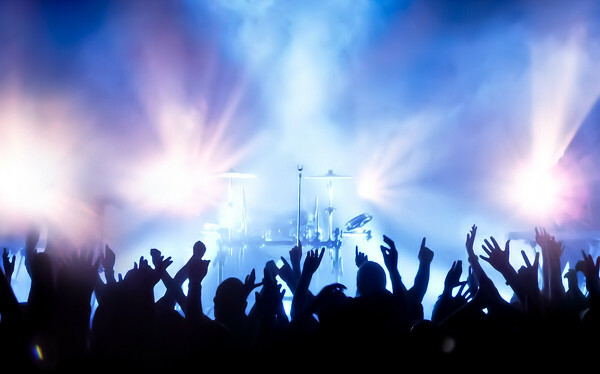 Further, the company not only allows ticketbrokers to offer their tickets, but to receive statistics on the success of their sales. Suchkov says that their social apps already allow users to offer tickets through online groups and communities and that they are in the process of introducing ticket-widgets which can be placed on websites and blogs. Those interested in more information on the background of the history of the company can check this interview from Zukerman-Pozvonit from a few months ago (in Russian, unfortunately). One of their primary competitors in the Russian ticket-sales market is TicketForEvent, backed with 3 million in funding, which we’ve previously featured here. Other companies which Radario considers to be rivals include eventmag and, to a lesser degree, TimePad. Another potential serious competitor in this space is MDTZK, acquired by iTech Capital for 12 million Euro in 2012. Suchkov told Zukerman-Pozvonit that, although they are currently focused on the Russian market, they intend to expand their focus to include the Baltic states and northern and eastern Europe by the end of 2014.